Finilex High pressure Laminates have a decorative surface that is suitable for wall and linings. Special quality resins provide extremely effective weather protection. These HPL are produced in lamination press under high pressure and temperature, the are resistant to water, fire, termite with special protection against inclement moisture and heat according to standards. We are a remarkable entity in this domain, engaged in offering a qualitative assortment of High Pressure Laminate. 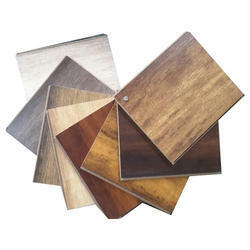 We are the industry leaders in providing extensive array High Pressure Laminate. It is a highly robust construction product especially for Walls, Facade, Ceiling, MS OR SS Gates etc. 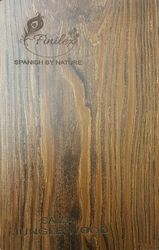 Sundek High Pressure Decorative Laminate (HPL) is made of high end specialty papers & chemicals. Cutting edge technology and stringent quality control render a superior quality product that is globally accepted for residential and commercial applications.